It hasn't been the greatest...Review From Modern Messagesubmitted by Kyleigh R. - Aug 28, 2018 |Recommended: YesIt hasn't been the greatest but not the worst either, our apartment wasn't cleaned when we moved in, but we cleaned it and made it work and it looks cute now We are still waiting on some maintenance issues to be resolved so hopefully it gets done soon. So far my residential exper...Review From Modern Messagesubmitted by Bradley T. - Aug 23, 2018 |Recommended: YesSo far my residential experience has been great. Whenever there is a problem, the staff or maintenance are on top of things. Everybody is really friendly towards each other and has a nice community feeling. Carpet is thrashed and the ...Review From Modern Messagesubmitted by Blake R. - Aug 20, 2018 |Recommended: Yescarpet is thrashed and the place was really dirty when I moved in. The staff seemed to be trying to help but the cleaner they sent out did nothing unless explicitly told where to clean even though the filth could be seen everywhere. The half star goes to maintenance because they have been helpful despite the fact they have to keep coming back to fix the new various broken things I have been finding. So far it's been good. The ...Review From Modern Messagesubmitted by Mitchell K. - Aug 19, 2018 |Recommended: YesSo far it's been good. The complex seems like a great place to live. When we got to our room it was pretty dirty but after telling the staff they put in a lot of effort to clean it for us. I have lived here for about...Review From Modern Messagesubmitted by Carmen W. - Aug 18, 2018 |Recommended: YesI have lived here for about three years now and I absolutely love the community It has the amenities that anyone would need and it is still affordable. The amenities are excellent...Review From Modern Messagesubmitted by Brendan L. - Aug 18, 2018 |Recommended: YesThe amenities are excellent and the price is competitive. The staff is friendly and courteous as well. It did take a while for the second room to be opened in my two bedroom apartment but it was worth the wait. The staff has been super he...Review From Modern Messagesubmitted by Bassam S. - Aug 18, 2018 |Recommended: YesThe staff has been super helpful with moving in and any question I have. Also, I love that they allow pets because i'm able to bring my dog up from home with me. My experience here has been...Review From Modern Messagesubmitted by Isabella P. - Aug 18, 2018 |Recommended: Yesmy experience here has been pretty amazing. The staff has been super helpful to my roommates and me. So far it has been great and the people are very nice. There many dogs around here and it is amazing. I am excited about this new...Review From Modern Messagesubmitted by David W. - Aug 17, 2018 |Recommended: YesI am excited about this new school year because I have some really nice roommates this time and I am looking forward to getting to know them. I think things are going to be much better this time around. Great first apartment, staf...Review From Modern Messagesubmitted by Jennifer P. - Aug 16, 2018 |Recommended: YesGreat first apartment, staff if nice and helpful, ammenitiez are great. 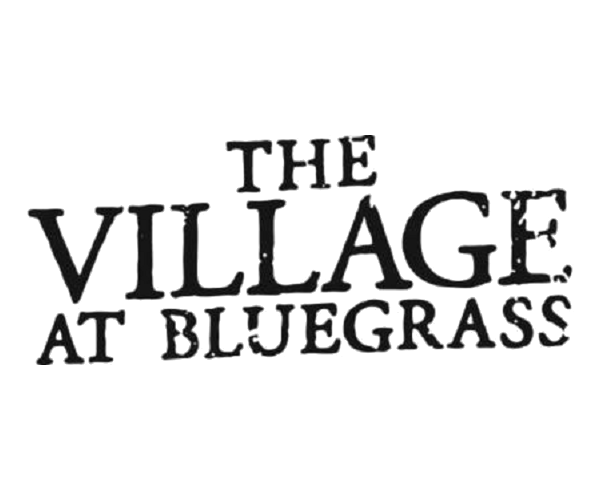 The Village at Bluegrass is always doing events to help build a sense of community.